Police identified the suspect in the mass killing in Toronto today as 25-year-old Alek Minassian. Police arrested Minassian Monday afternoon after he drove a white van ran up the curb and struck numerous pedestrians in Toronto. 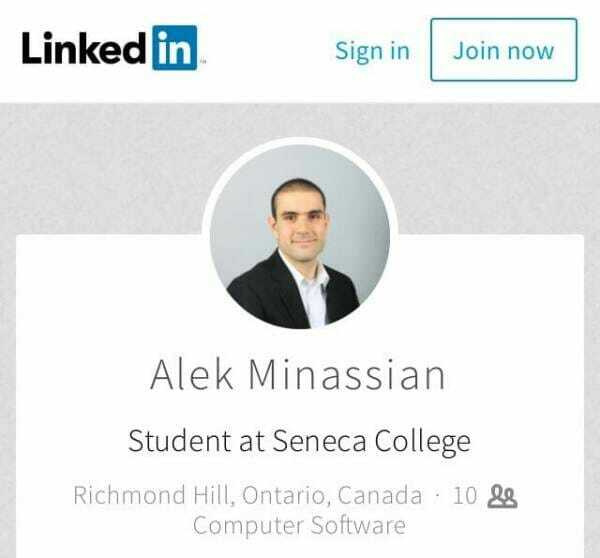 UPDATE: Alek Minassian is the suspected driver in the Toronto van attack that has killed at least nine people. Update: 10 people are now dead.